Some things to look forward to this May! 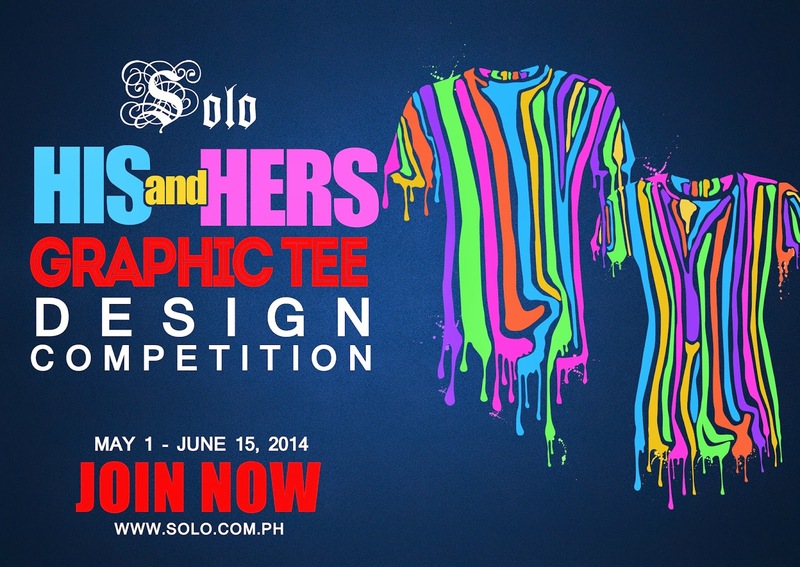 Learn more about His & Hers Graphic Tee Design Competition mechanics and rules at www.solo.com.ph. Like our Facebook page facebook.com/mysoloonline. You can also follow us on Twitter and Instagram @MySoloOnline. Do shop Online, the current winning tees are available here too, it's easy and reliable! This summer, organic eats and new dining concepts make their way to The County Fair at The Grove by Rockwell, on all weekends from May 2 to 25. The Fresh Market will delight those seeking healthy finds, from 8AM to 2PM on Saturdays and Sundays. 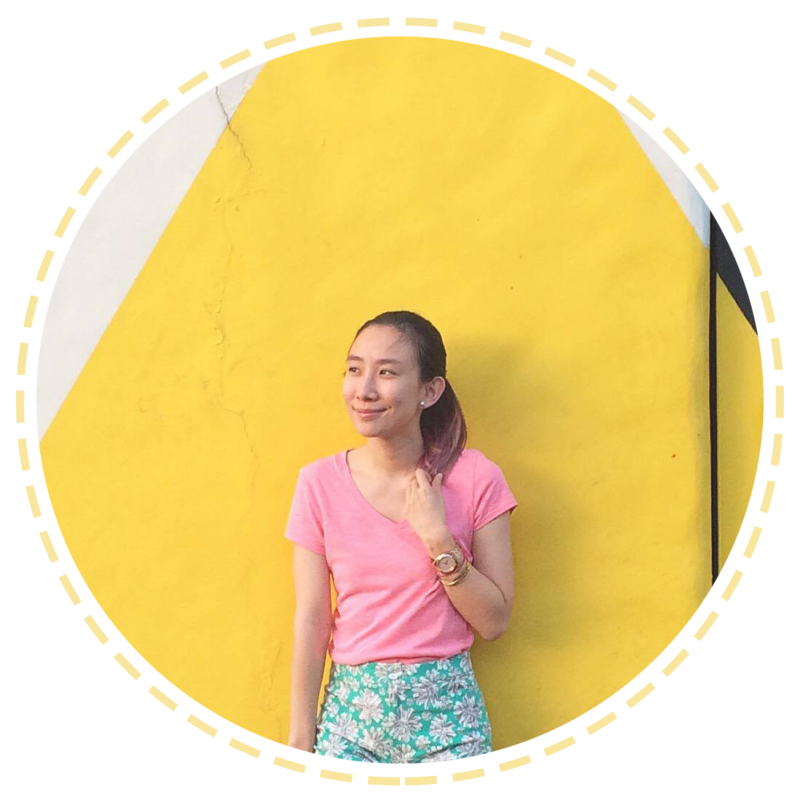 Guiltless goods from Kusina ni Maria, Choco ATBP, and Mays Sushi; and natural products from Do Boer Organiques, Gifts and Graces, Luntian Bags, Tulle Le Jour, and more are sure to satisfy appetites for good food and fashionable finds. Exciting fare will also tickle every foodie’s taste buds with meals on wheels at The Food Truck Barnyard Carnival, from 4PM-12MN every Friday to Sunday. With delectable servings from the likes of Chef Broosy, Hungry Rover, Truck Bun, Ser Chef, Mexikombi, and sweet summer treats from Mio Gelati and more, The Food Truck Barnyard Carnival is the place to go for a quick bite with friends, dinner to start off the evening, or a recovery meal after a night out. Beyond an exciting variety of unique cuisine and accessories to choose from, thrilling activities and games await kids and the kids at heart at The County Fair. As dining, shopping, and quality time get a fresh new kick, The Country Fair at The Grove by Rockwell is the new weekend summer scene for families, friends, and foodies alike. 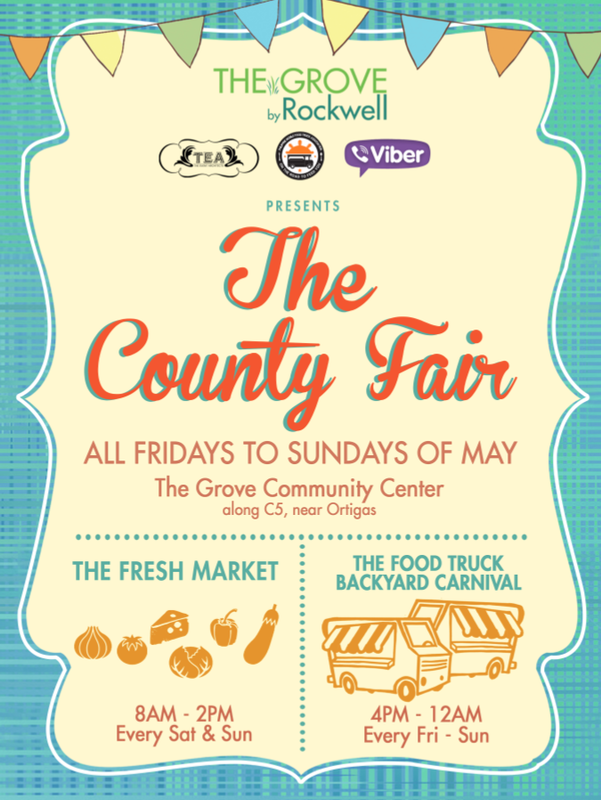 Visit The County Fair on the weekends of May 2 to 25, with The Fresh Market from 8AM to 2PM on Saturdays and Sundays, and The Food Truck Barnyard Carnival from 4PM-12AM on Fridays to Sundays, at The Grove by Rockwell along C5 cor. 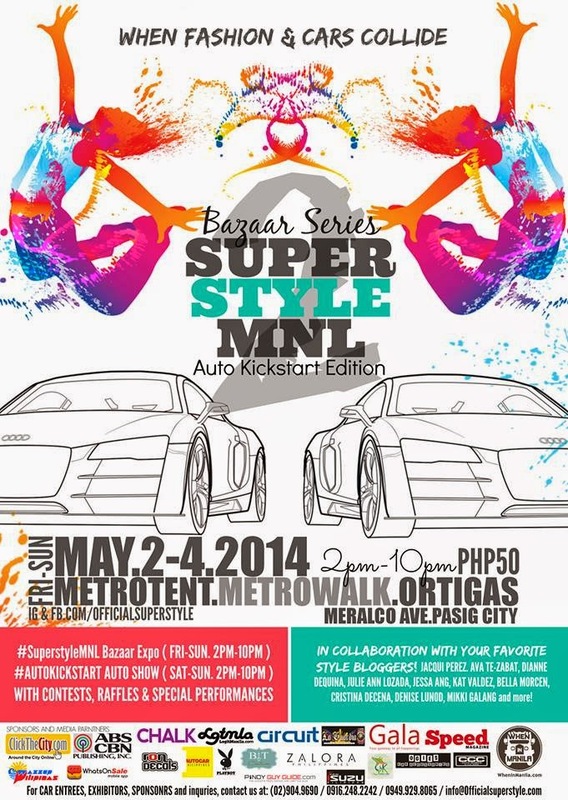 Ortigas Ave.
On May 2-4, 2014 from 2-10PM, i'll be selling my stuff at the Super Style Manila Bazaar! 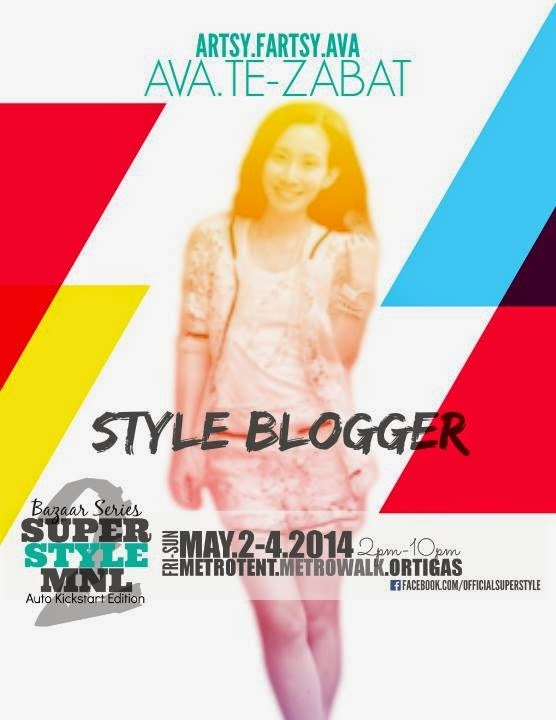 :) I'll be with other bloggers, so I hope you can drop by! 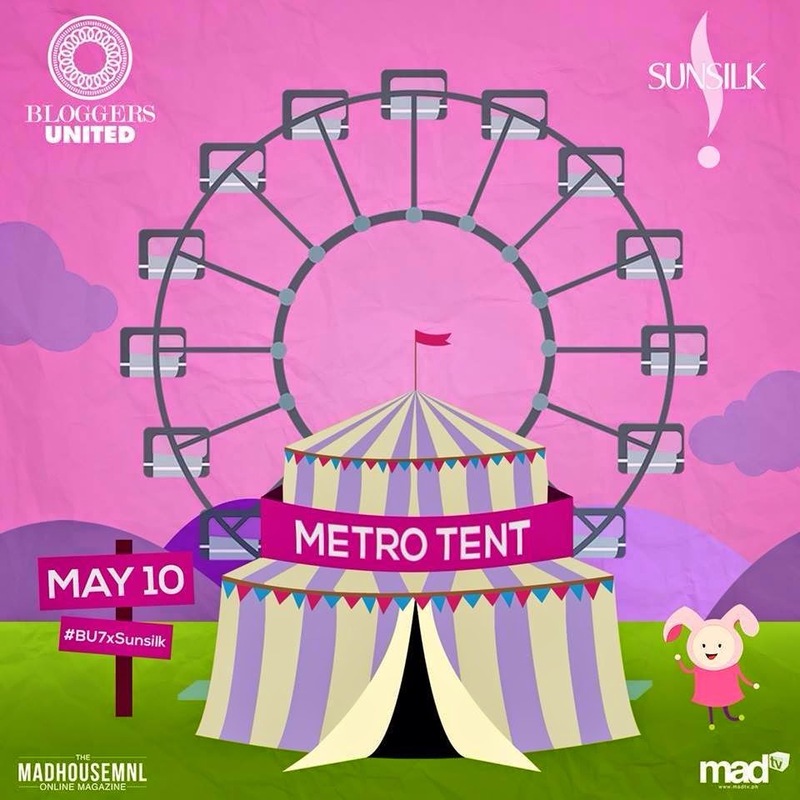 It'll be at the Metrotent Metrowalk, Ortigas! Don't forget those important infos above! :) See you soon, loves! I'm so excited!